To accompany the availability to preorder the new Google Pixel Slate Chrome OS tablet today. Brydge, the company specialising in creating high quality attachable tablet keyboards. 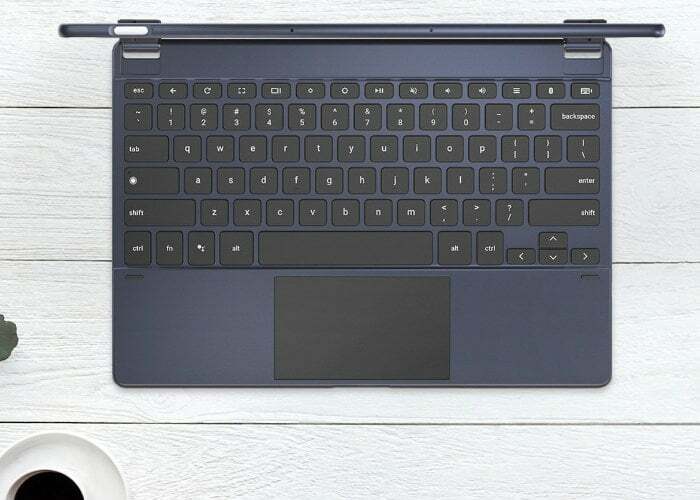 Has today announced the Brydge G-Type Pixel Slate keyboard is now available to preorder priced at $160 and is expected to start shipping later this month in November 2018. 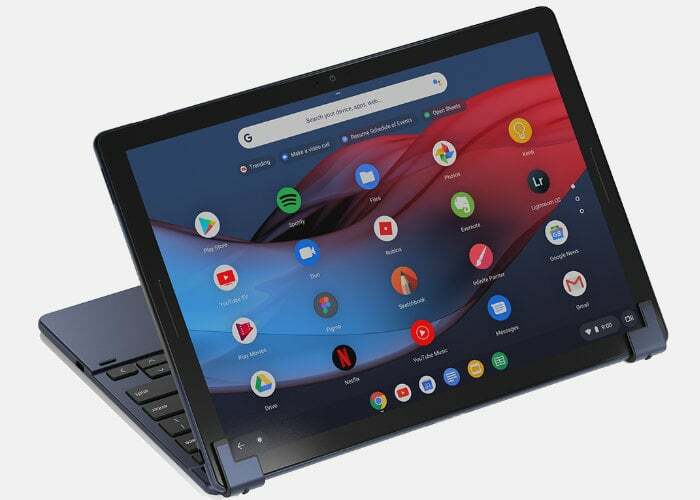 For more details on the new Brydge G-Type Pixel Slate keyboard specifically designed for the new Chrome OS tablet jump over to the official website by following the link below, where preorders are now open.